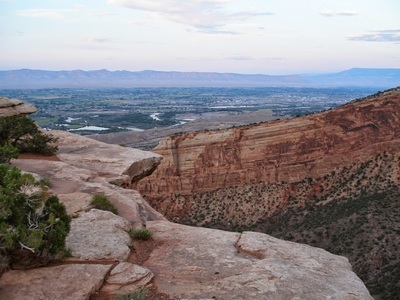 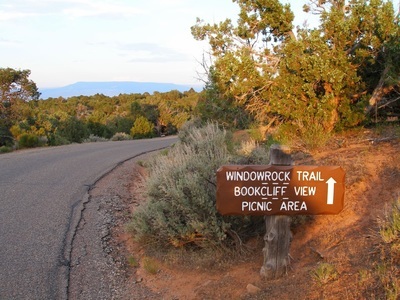 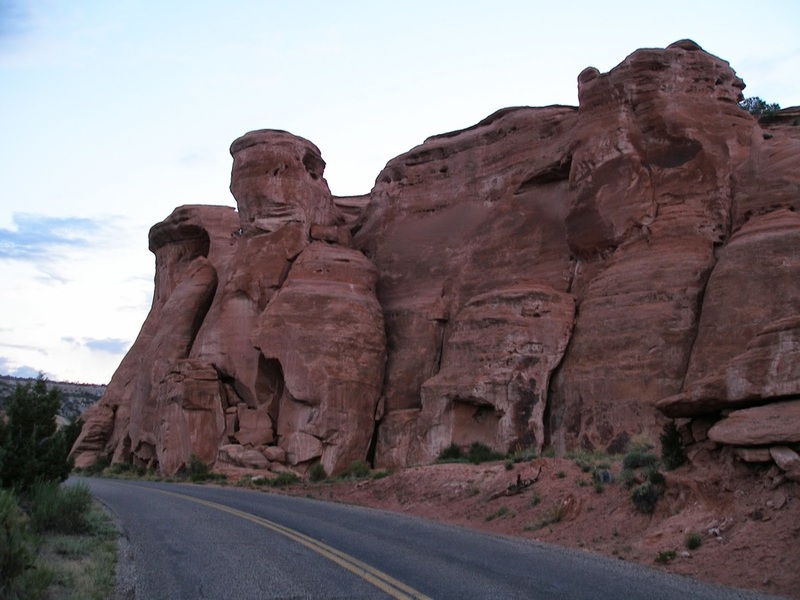 Directions: This trail leaves from the Saddlerock Campground next to the Visitor Center on Rim Rock Road. Since this short but scenic trail starts at the campground, it makes for a wonderful hike to do in the evening as the sun is setting. 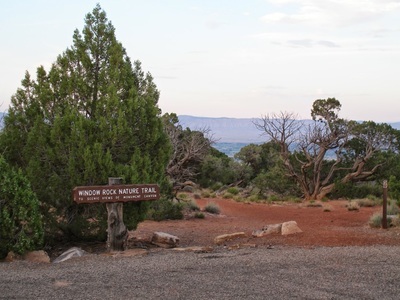 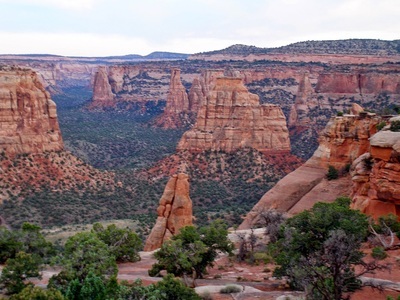 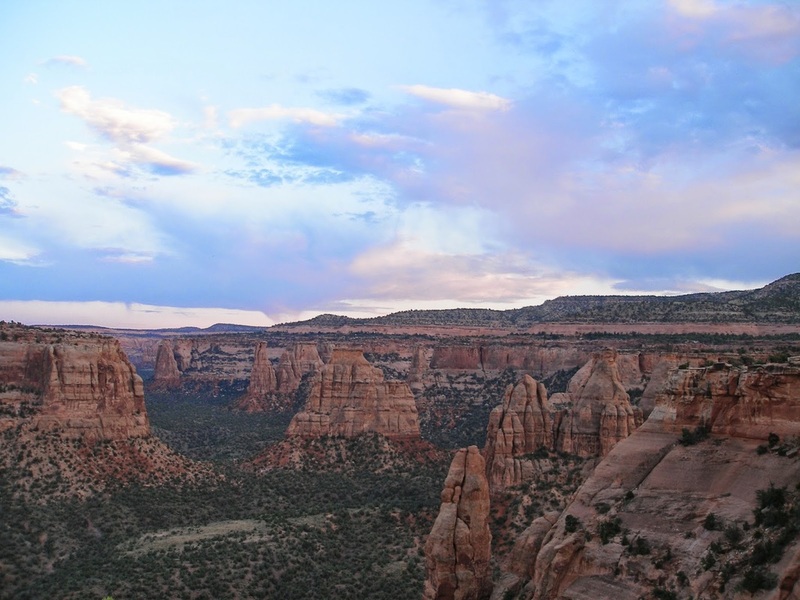 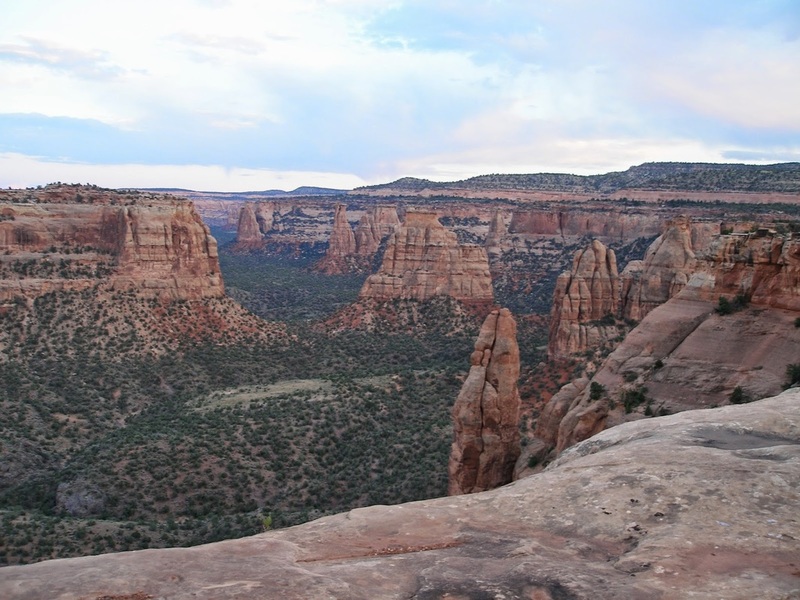 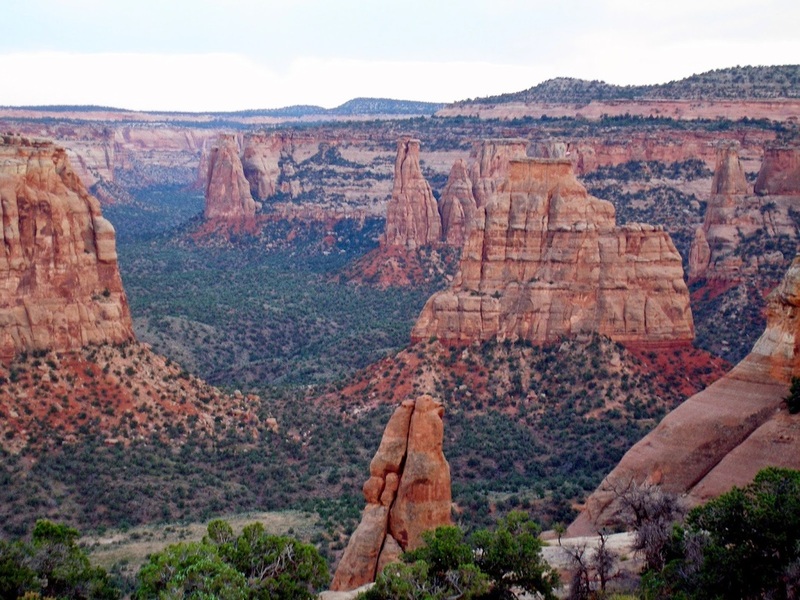 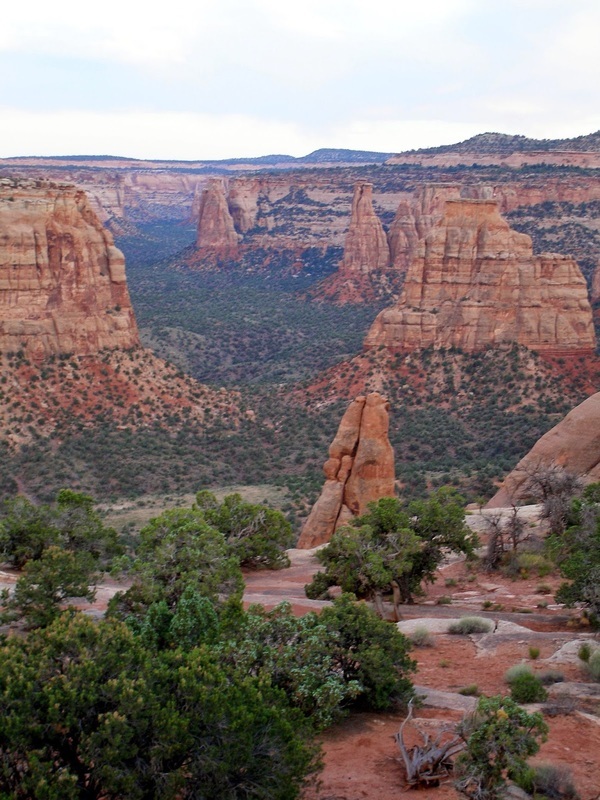 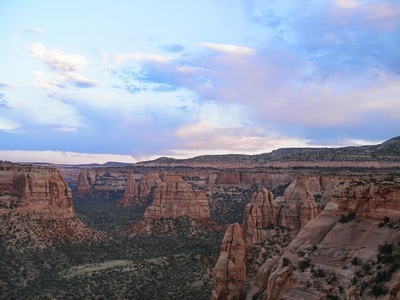 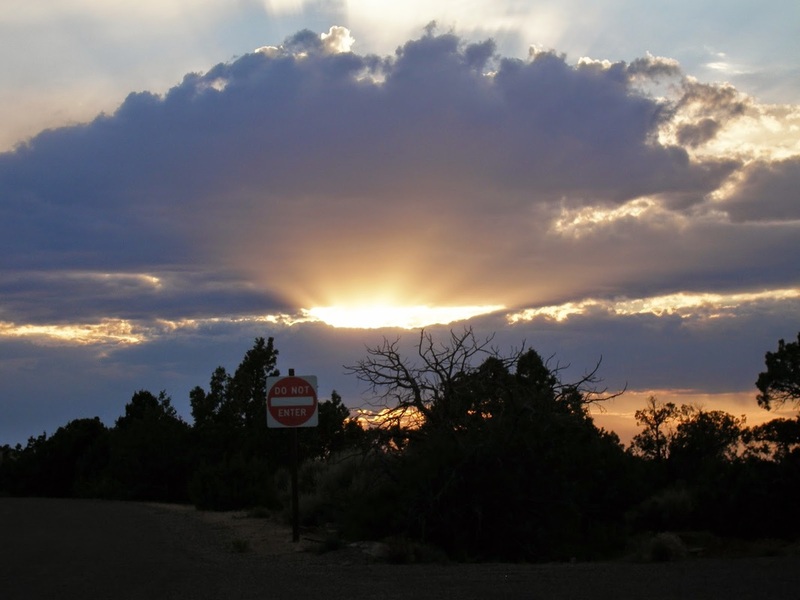 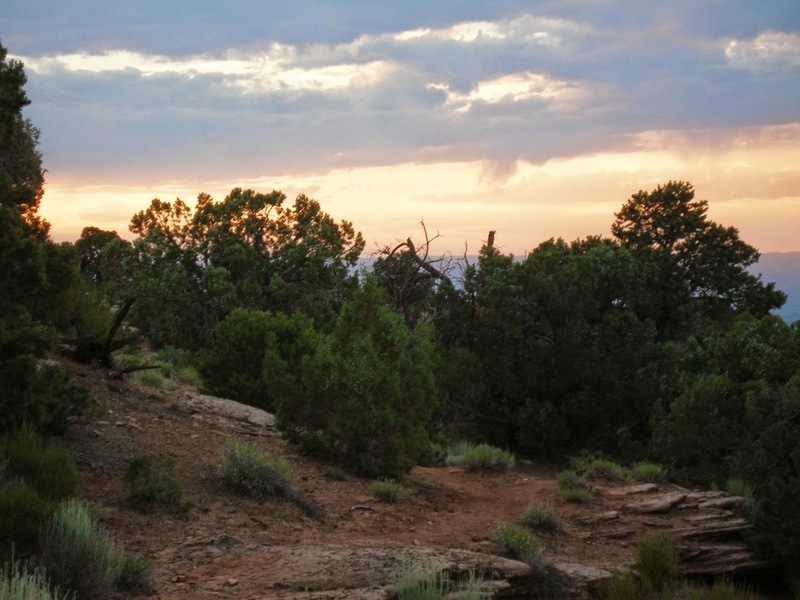 The trail leads to a viewpoint on the canyon rim with a wonderful view of the Southern section of the Canyon. 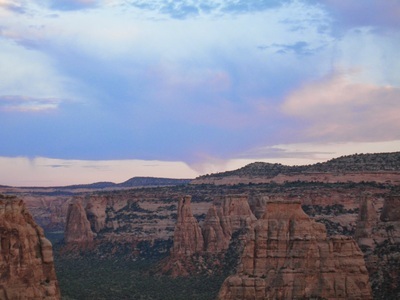 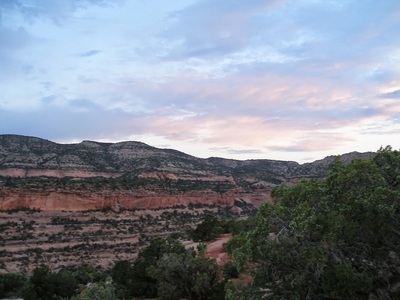 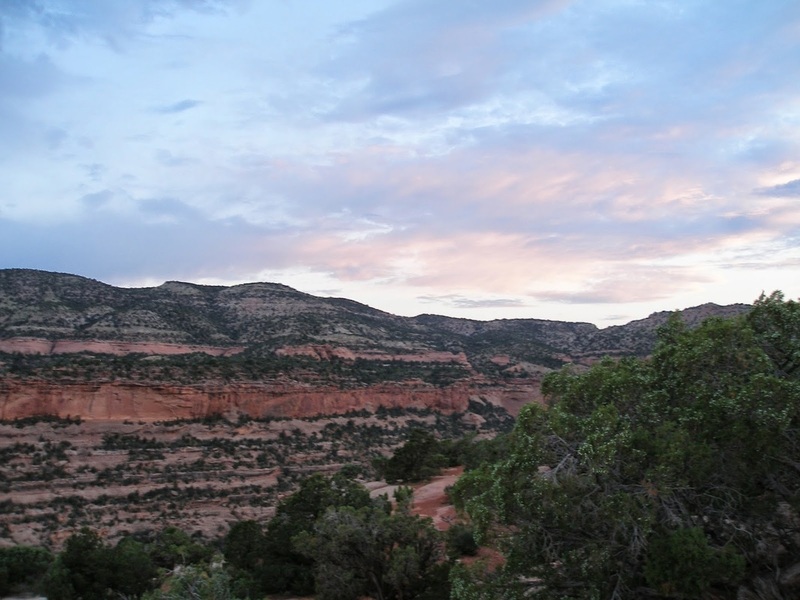 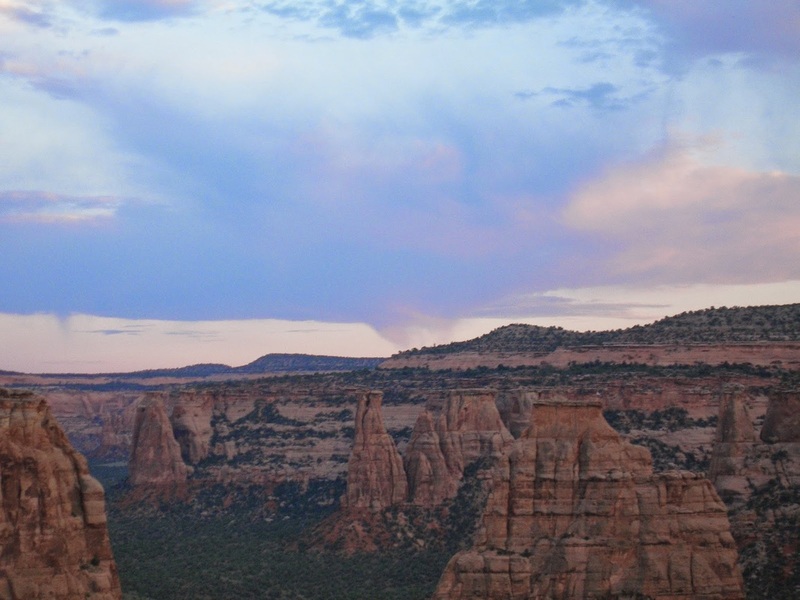 It is a wonderful place to sit on the canyon rim and enjoy the evening light and the welcome breeze.